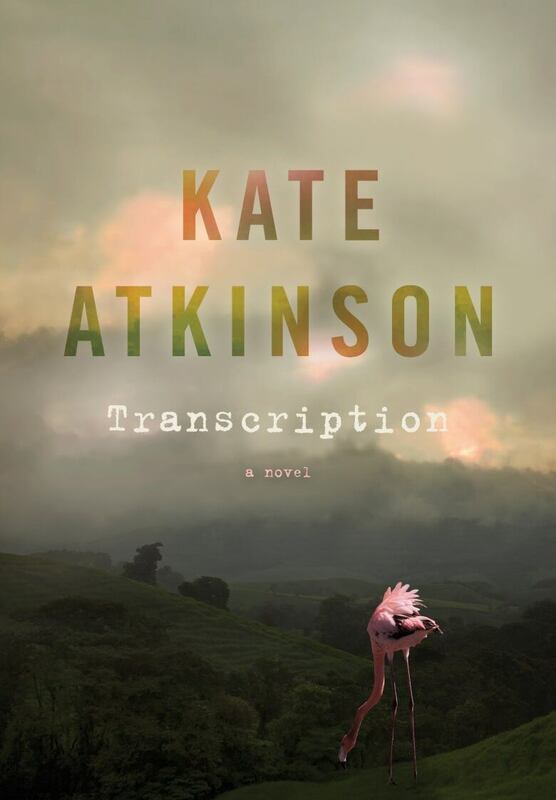 Kate Atkinson's new novel Transcription is set in the early days of the Second World War. The heroine is an 18-year-old girl who has been recruited by MI5 for a covert operation. 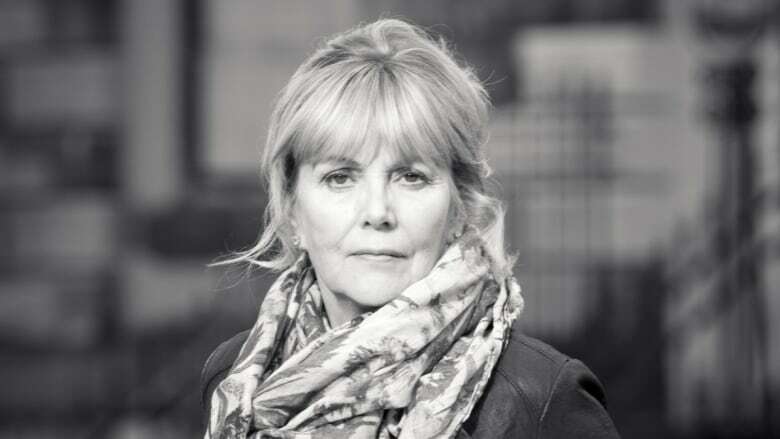 British novelist Kate Atkinson was born six years after the end of World War II — when food was still being rationed and her home country was dealing with shortages. As a result, she says, the war and its fallout have informed her consciousness. Which may well explain why three of her ten novels are set during wartime. "The war is an interesting period because [people are] living such heightened lives," Atkinson told The Sunday Edition's host Michael Enright. Her latest book Transcription is partly set in 1940, during the early days of the Second World War. "There are more stories during wartime than there are in peacetime," she said, because people tend to go through "the whole arc" of human reactions and emotions in wartime. Many women, for example, often say they had a good war. "They enjoyed themselves in a way they hadn't previously," she said. Atkinson said the English were at their best during the war. "In war people did have to come together, and I think we've increasingly failed to do that since," she said. In a wide-ranging interview, she talks about growing up an only child, being a voracious re-reader and how happy it makes her when her readers cry.